1. Which of the following is/are the main part(s) of basic cellular system. 2. Fading of the received radio signals in a mobile communication environment occurs because of …..
3.State whether True of False. i) The cells or subdivisions of a geographical area are always hexagonal. ii) A land to Mobile call originates through the Telephone exchange. 4. In ………….. Frequency Spectrum is divided into smaller spectra and is allocated to each user. 5. In ……………. 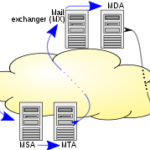 multiple access is achieved by allocating different time slots for the different users. 6. State whether True of False. i) In GSM only TDMA is used. ii) There is zero inter-channel interference in CDMA. 7. The basic GSM is based on ____________________ traffic channels. 8. ………………… are typically characterized by very small cells, especially in densely populated areas. 9. A antenna which attempts to direct all its energy in a particular direction is called as a …………. 10. 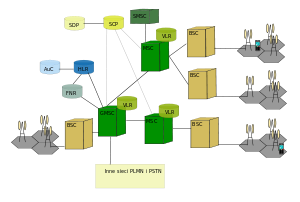 Which mode is used for installing networks in wireless communication device characteristics?